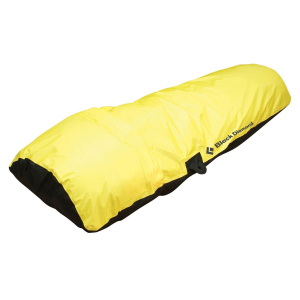 The Rab Survival Zone Lite Bivi is an emergency shelter that packs small for packing anywhere and everywhere. 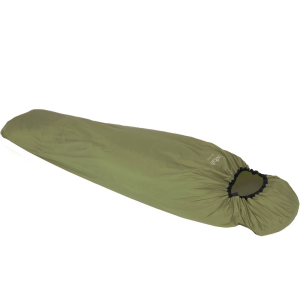 It's made of ultralight Pertex Endurance for rugged water-resistance, wind-resistance, and air permeable breathability that releases moisture so the inside doesn't get damp. Overlapping, welded seams prevent a single drop of moisture from seeping through. The closure is secured by a simple drawcord for easy in and out. 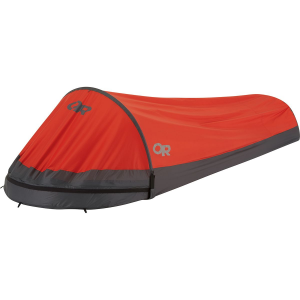 Rab Camp & Hike Survival Zone Lite Bivi Olive MR19OL. 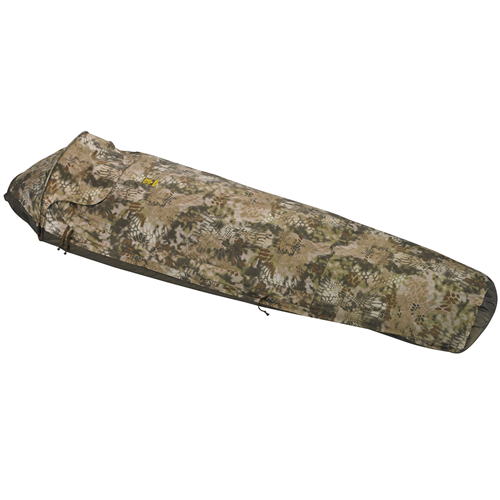 The Survival Zone Lite Bivi is an ultralight-weight sleeping bag cover with extremely small pack size ideal for emergency protection. 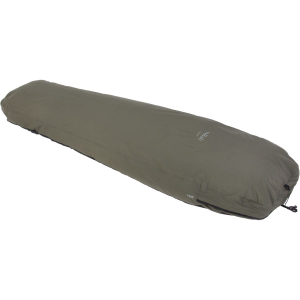 Made using a light-weight and durable Pertex ; Endurance fabric the Survival Zone Lite Bivi is designed to pack away exceptionally small and can be stored in your emergency bivi back without taking up vital space. 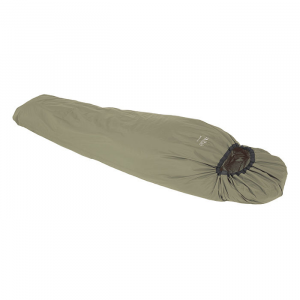 The Rab Survival Zone Lite Bivi is a 1 person, super light-weight waterproof and breathable bivi / sleeping bag cover with draw cord closure. 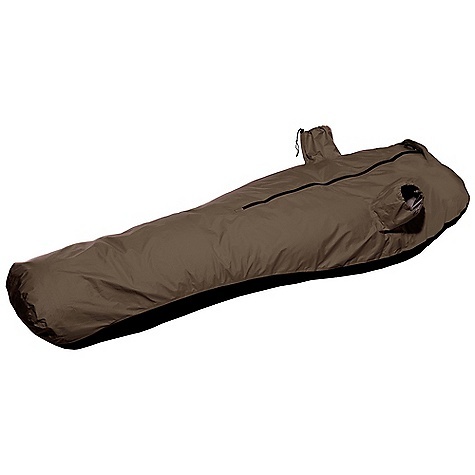 Perfect for fast and light pursuits. .
Lightweight sleeping bag cover with low weight and pack size. 7 oz.